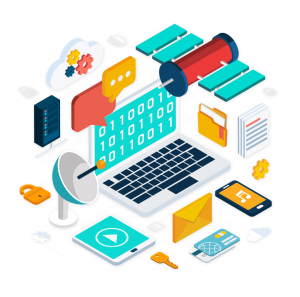 E-governance, expands to electronic governance, is the integration of Information and Communication Technology (ICT) in all the processes, with the aim of enhancing government ability to address the needs of the general public. The basic purpose of e-governance is to simplify processes for all, i.e. government, citizens, businesses, etc. at National, State and local levels.Our team has already working on E-governance related work. 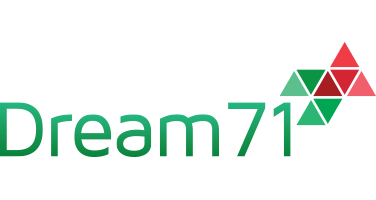 Dream71 has in its crew highly talented and experienced Web Programmer, iOS developer, Android Developer, SQA Engineer Business analyst etc.  The team is very well aware of the continuously advancing technologies globally and adopts them to the advantages of the clients. 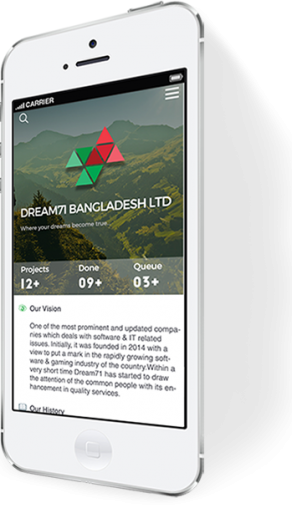 On top of emerging trends in software development and architecture, working closely with clients to build incredible apps their audiences want to use and keep coming back to.